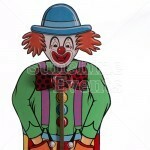 "Step right up! Test your strength!" 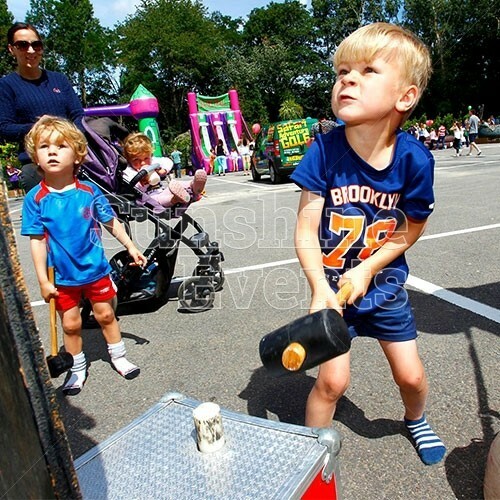 These words have been ringing out across the funfairs and carnivals of the world as prospective strongmen (and women) try to show off the muscles. The Test of Strength, or High Striker as it’s sometimes called, is a popular attraction at all kinds of funfair events and, just like the full-sized version, the Children's Clown Striker Hire provides all the fun and enjoyment you’d expect - only for those with a more modest amount of strength. 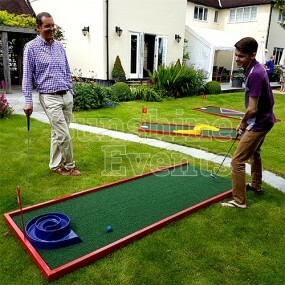 With their mallet in hand, children will need to strike the target with all their might to send the weighted puck up the Clown’s front and ring the bell on his big bow tie. 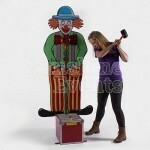 The wonderfully painted smiling face of the clown attracts more contenders to take a swing and try test their own strength. 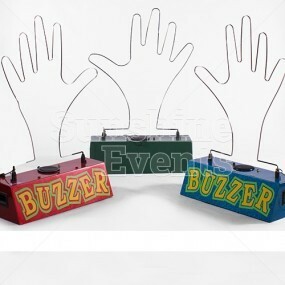 What events are the Children's Clown Striker Hire suitable for? 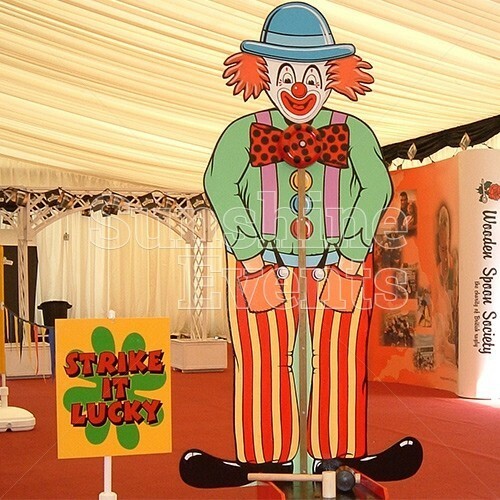 The Children's Clown Striker is great for events where you don’t want the little ones to feel left out as they try their best to make the bell ring, just like the grown-ups. 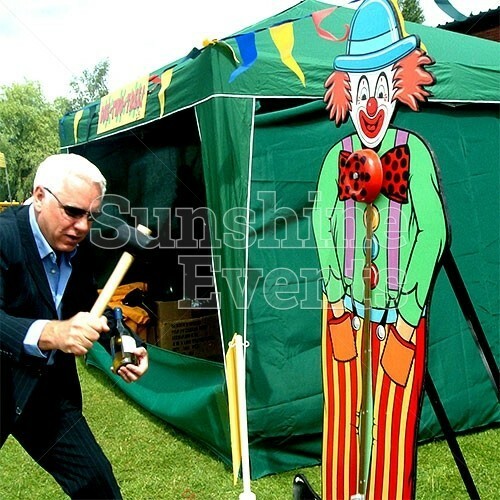 No funfair is complete without the High Striker, and the Children's Clown Striker Hire is a great addition to your carnival event so make sure you ring the bell today with the Fun Experts. 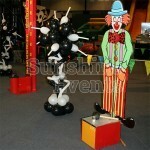 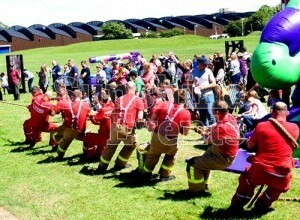 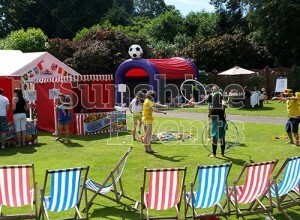 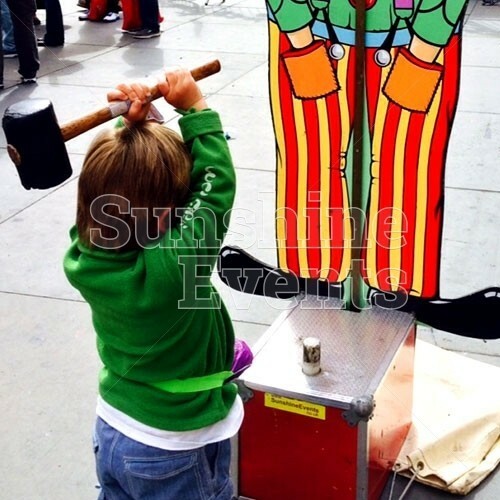 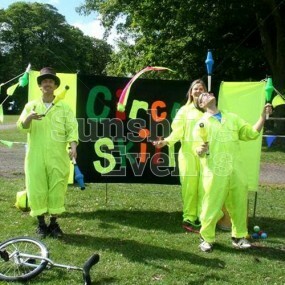 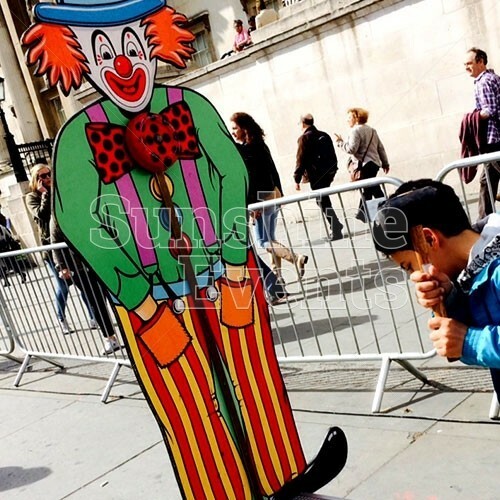 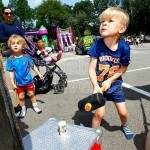 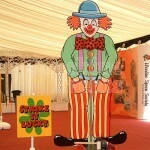 Children's Clown Striker Hire has been added to your Event Quote.